Frederick Crews, a professor of English from the University of California, Berkeley, has a long history of what he himself refers to as ‘Freud-bashing’. The schoolboy title of this this new overly lengthy tome certainly fits that description. It adds little that is new to the 1995 multi-authored The memory wars: Freud’s legacy in dispute, to which Crews was a major contributor. It seems to me that the fundamental error at the heart of Crews’s almost personal attack on Freud is to confuse what can be discerned of the man over 70 years after his death with the enduring quality of his ideas. In science it is the ideas we are concerned with not the character of the individual who generates them. But then Crews is not a scientist and, perhaps, in his area of English, criticism of the person is as important as the ideas. Whatever the case I found this one-sided highly biased attempted character assassination of Freud the man both tedious and superficial in about equal measure. It is always possible to interpret a person’s actions in different ways. The best biographies, however, bring out complexities and do not judge them – see F.J. Sulloway (1979) Freud, Biologist of the Mind. 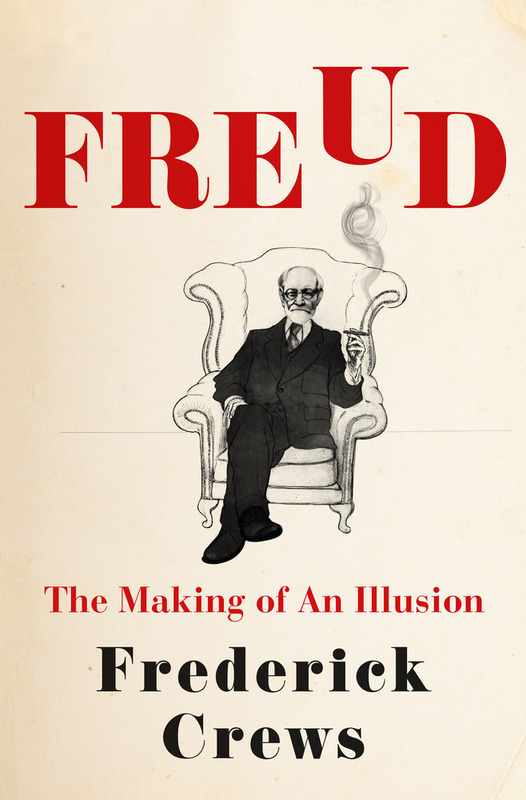 Crews, keen to ‘bash’ the practice of psychoanalysis, a practice eminently open to criticism and misunderstanding, seems to miss an important point – that Freud’s theoretical thinking, rather than psychoanalysis the therapy, is his most important legacy. Indeed Freud too in his last writings had reservations about the nature and effects of psychoanalytic psychotherapy. Nonetheless, large numbers of people have benefitted from psychoanalytic therapy, on the other hand a large number have not, and some have been damaged by it. Crews sees only the latter two groups. Freud’s notion of a dynamic unconscious, his focus on motivation and meaning, and his emphasis on the importance of infancy, childhood, and attachment, despite any criticisms of Crews, remain profoundly important ideas. Most recently these have been influential in neuroscience where several aspects of Freud’s theoretical thinking have received support. Indeed, understanding motivation, or ‘trieb’ in Freud’s work (which translates as ‘that which makes us go’) remains one of the biggest failings of psychology. Freud’s work at least provides a basis for developing theories of motivation. Almost 17 years ago the derestriction of the Freud Archives in the Library of Congress, now digitised, led to renewed interest in Freudian thinking and a new wave of Freud studies. Refreshingly this has moved the field on into new and interesting themes that promise to be far more creative and productive than the sterile ‘Freud wars’ of the mid-1990s where Crews, depressingly, appears to be stuck. Works by D. Herzog, The Cold War Freud, and the thoughtful Freud by J. Whitebook will put you in touch with the new wave of thought, but if you prefer 1995, Crews’s Fre/aud is the book for you.